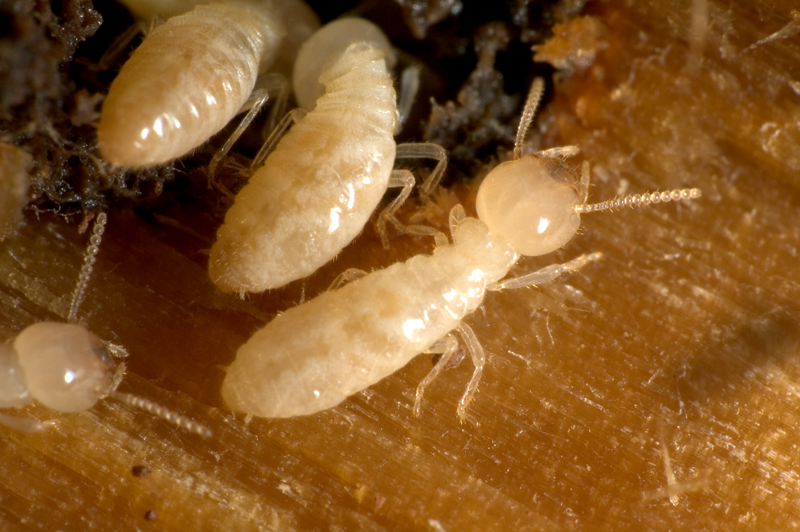 Termites can literally eat a person out of house and home. South Carolina, especially areas like Greenville, Anderson, Columbia, and Myrtle Beach has many high risk areas for these destructive insects. Experts estimate that more than one in five homes throughout the state will have termites attack them. Businesses are also affected when termites and other pests infest commercial properties. This can cost companies millions of dollars. Since termites eat the softer, inner portions of wood, business owners may not detect their presence until they have done much damage. Termite colonies look for areas of high moisture and timber that is readily available for their food. They prefer to enter buildings secretly and can fit through very small openings. In homes or businesses where moisture collects inside the walls, they are very prevalent. Titan Termite & Pest Control knows how to identify and treat for termite infestations in residential and commercial locations throughout South Carolina. It is nearly impossible to rid a residential or commercial property of termites without a professional pest control service. In fact, disturbing them often causes them to migrate to other parts of the building increasing the damage potential. Titan Termite and Pest Control inspects both residential and commercial properties for signs of termite activity. We also are familiar with areas that are a high risk that cannot be easily inspected. Our first step is to prevent further invasions by treating the soil around the perimeter of the infested building. When ridding a building of termites already present, we do not immediately repel them. A much more effective treatment is to bait them, therefore eradicating the whole colony. We are knowledgeable about which termites will be likely to carry the bait to others in the colony including the queen that produces the offspring. A final element of termite control is maintenance. 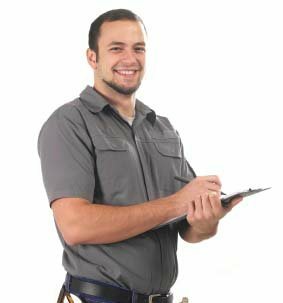 We show home and business owners how to clear areas for better inspections in the future. Our recommendation is to eliminate any timber contact with soil and to improve ventilation. Our company will do regular followup inspections to make sure the termites are gone and that they do not return. We recommend that these inspections be performed every three to six months in the two-year period following a termite treatment. 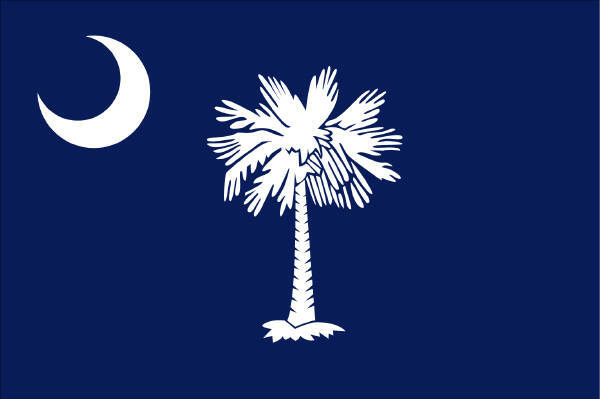 While termites infest many homes in the South Carolina high risk areas, we make it our business to control them. If you suspect a termite infestation in your home or business, contact Titan Termite & Pest Control today for a termite inspection.